Christmas time is so magical for kids but can be so stressful for us parents. Although I absolutely love Christmas, I still get stressed when it comes to buying Christmas presents for the kids. There are so many out there these days but not only that, I personally don't like to spend so much on a toy/item if I know it'll be just chucked under the bed and hardly played with through the year - or ever. But of course, there will be certain toys I don't mind spending quite a fair bit on if I know they'll play with it. I've gathered a few toys that are suitable for all ages from 5+ years. This is probably one of the must-have toys this Christmas. Paw Patrol have become quite popular this year. My Middle, Elliw, absolutely loves them. 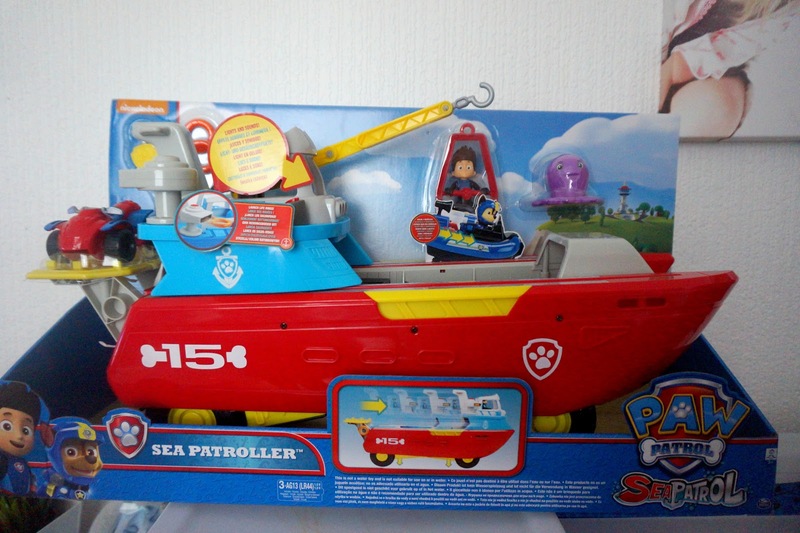 This Sea Patroller has been a huge hit in our house and is great quality too. A figure, vehicle and five other items also come with the Sea Patroller. If you haven't heard of JOJO Siwa/Bow, where have you been? Especially if you have school kids. JOJO Siwa has been so popular for the past few months, with those gigantic hair bows. There are now more products to add to the JOJO range. The microphone is one. It has the popular hit 'Boomberang' and lights up. Also has other additons. It'll be a huge hit for any child who loves to sing and loves JOJO Siwa. PJ Masks sure has taken over recently. They're so popular and really liked by many of the kids these days. 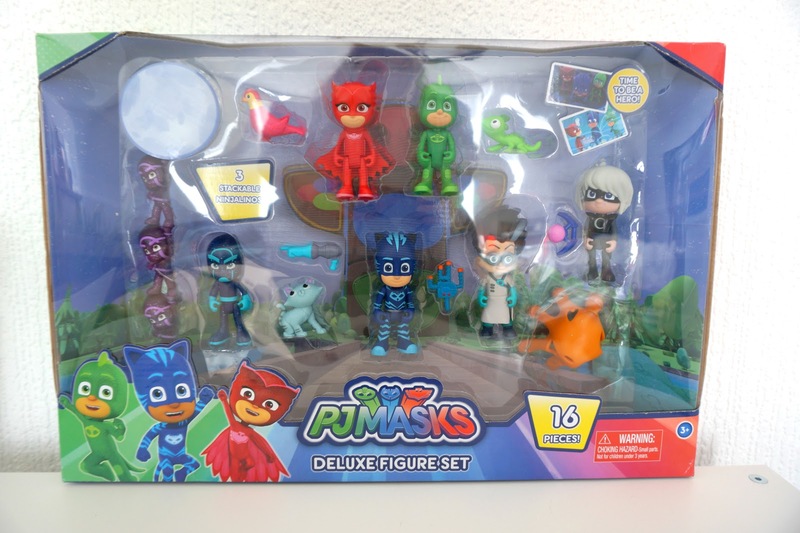 This figure set is the absolute perfect gift for any PJ Mask fan out there. They are great quality and in my opinion, well worth the price. 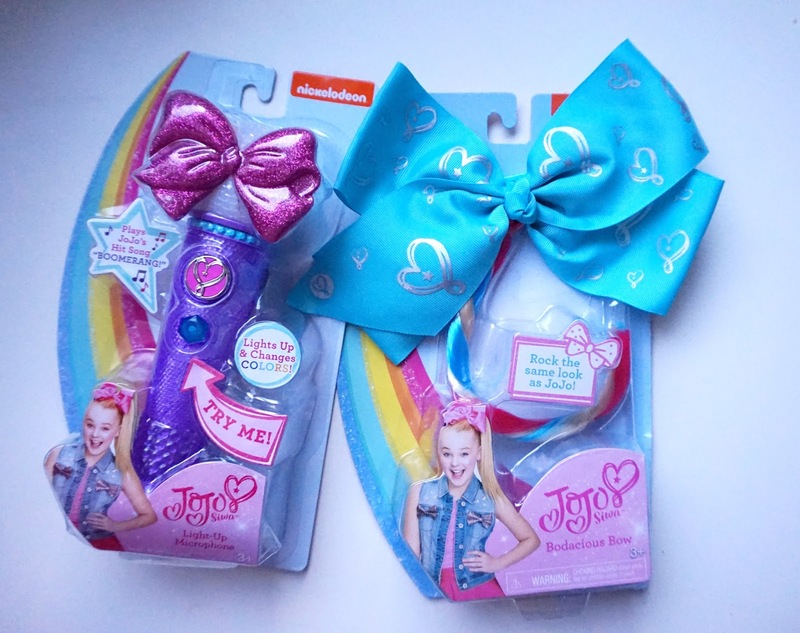 As above, this is another product added to the JOJO Siwa range. This pretty cool headband and huge bow, with a rainbow colour hair strand, is perfect for any child who loves to dress up, loves to be colourful and of course, the JOJO fans too! 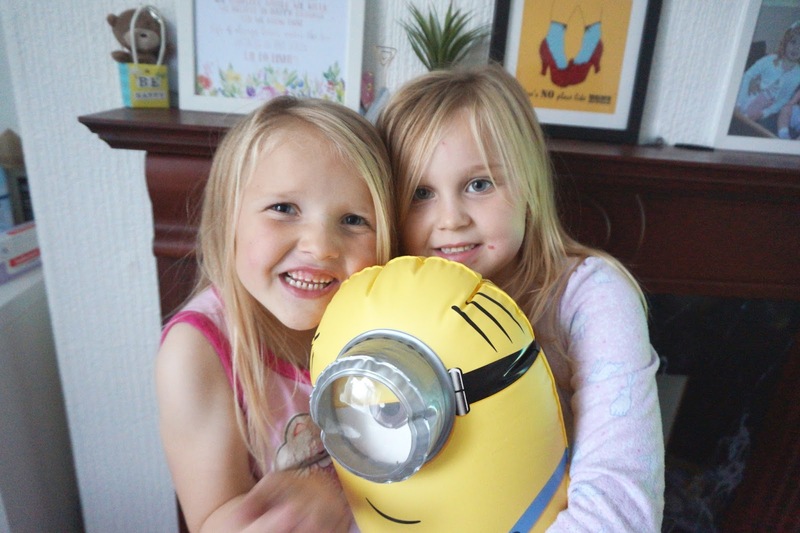 If you're looking for a toy that your child is going to have hours of fun with, this radio control minion is the one! With three other characters to choose from too, including the unicorn from the most popular movie Despicable Me 1 & 2, you won't be disappointed. 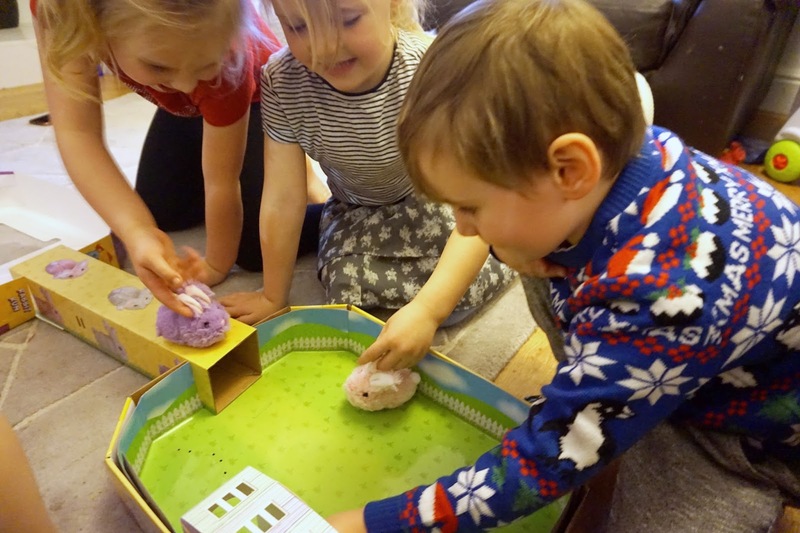 If your child loves bath bombs, soaps and bath paint then these from Cocobubble are brilliant gifts to buy. They're all child-friendly and some even change the bath colour which my girls found really cool. Perfect for birthdays as well as Christmas gifts. Prices and link on the review page. 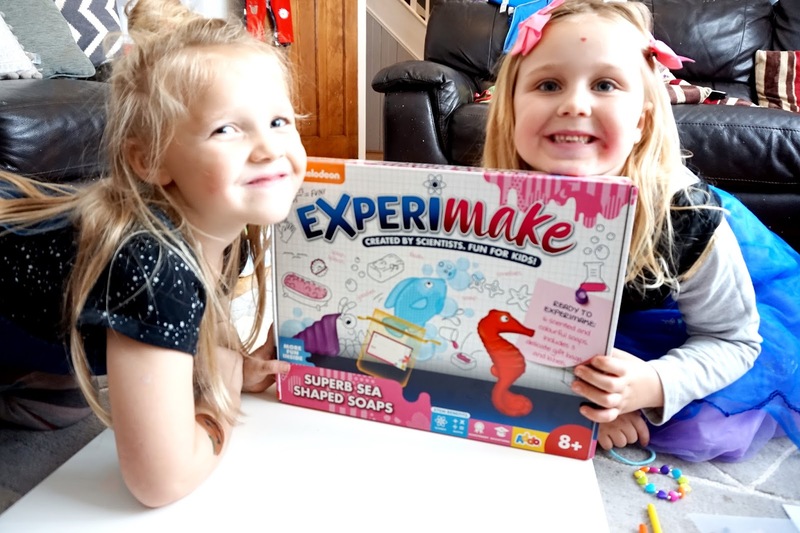 If you have a child who loves to experiment and making their own things such as soap. This is the perfect gift. With all the ingredients to make their very own scented soap, this is bound to keep your child busy. Any craft kids? They will absolutely love these Shrinkles. 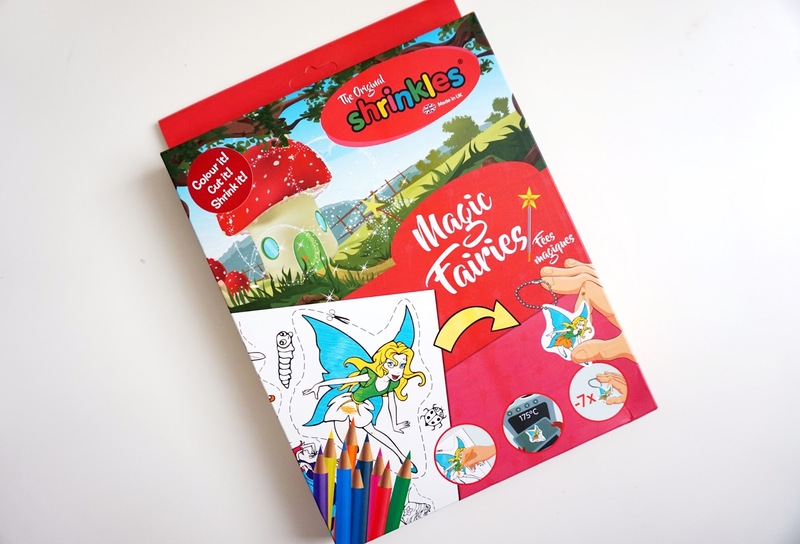 Let them colour the pictures in, all kinds of sets available to buy, then put them into the pre-heated oven and watch them curl and shrink in seconds. 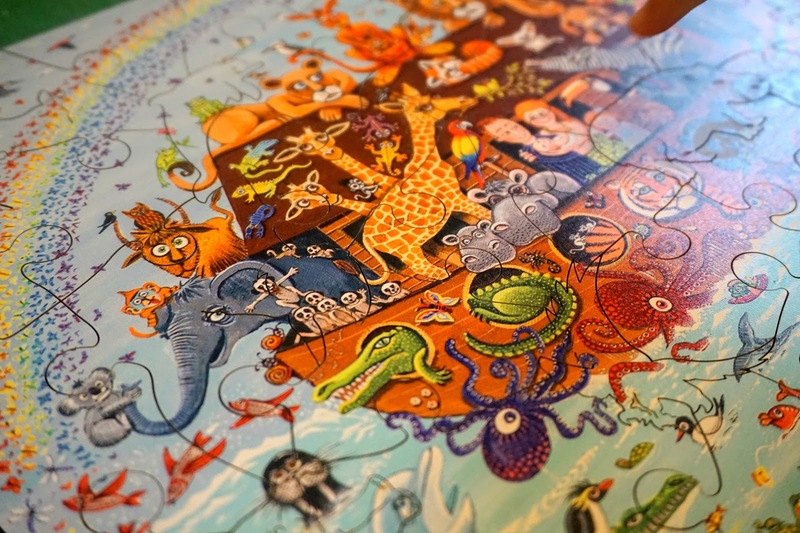 I am a huge fan of Wentworth Puzzles and personally think they are one of the best wooden puzzles around - for kids and adults. Their unique puzzle pieces are different shapes and sizes. Perfect for learning your child while they are having fun too. 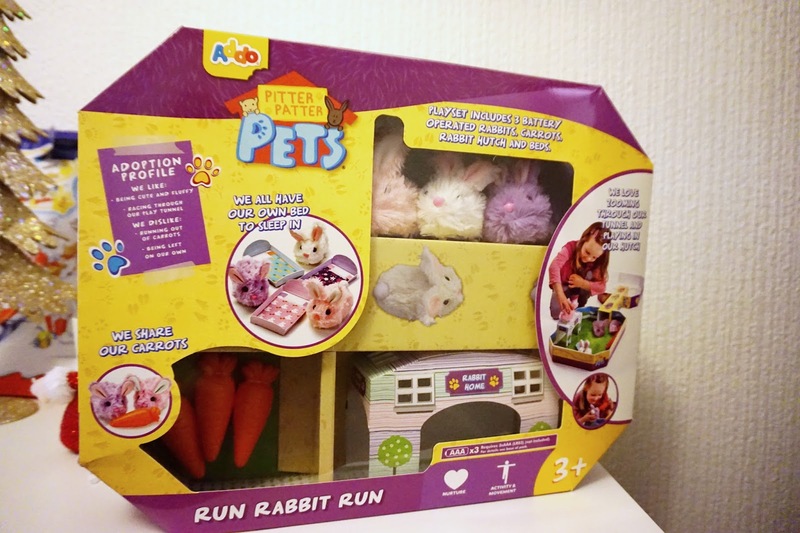 If your child loves animals and cute little things, these are perfect. 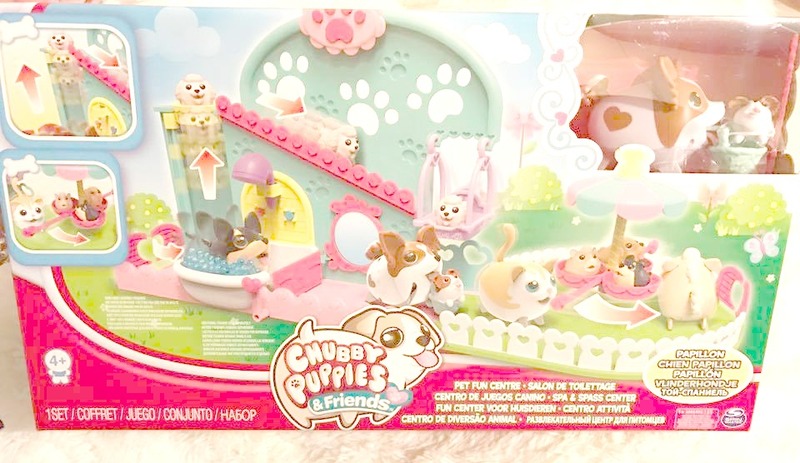 With lots of playsets to add to the collection, I gurantee your little one will have lots of fun with these adorable Chubby Puppies. Say goodbye to Fidget Spinner,s the MOKURU are now the new 'in' thing. The simple stick, is so addictive and I'm sure your child will love it - a perfect stocking filler. This Luna Petunia doll has been a huge hit in our home. Elliw absolutely loves her, so has Mia. 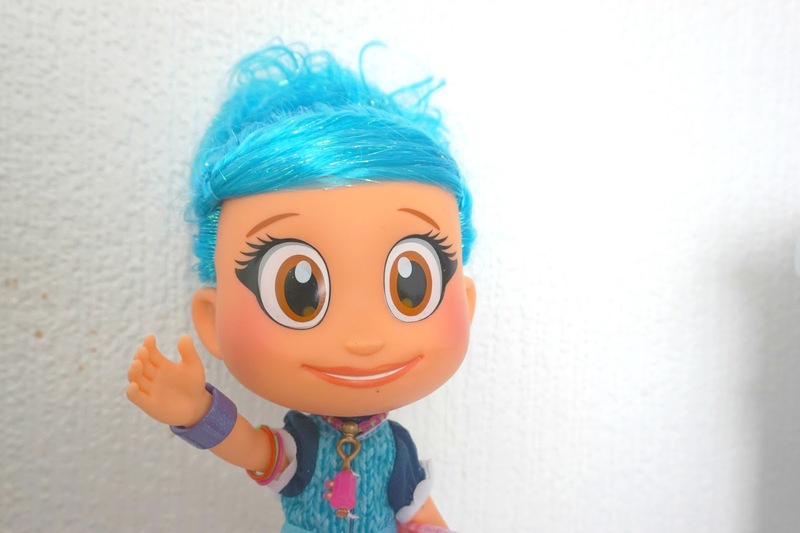 With colourful clothes and bright blue hair, this great quality doll will be a great Christmas present for any Luna Peunia fans. These absolutely beautiful looking dolls are the perfect dolls to buy your little one this Christmas. If you have a child that loves to play 'Mum' or 'Dad', these dolls are perfect. With a real life newborn look and a good weight on them too, they are such fab quality and honestly worth the price. 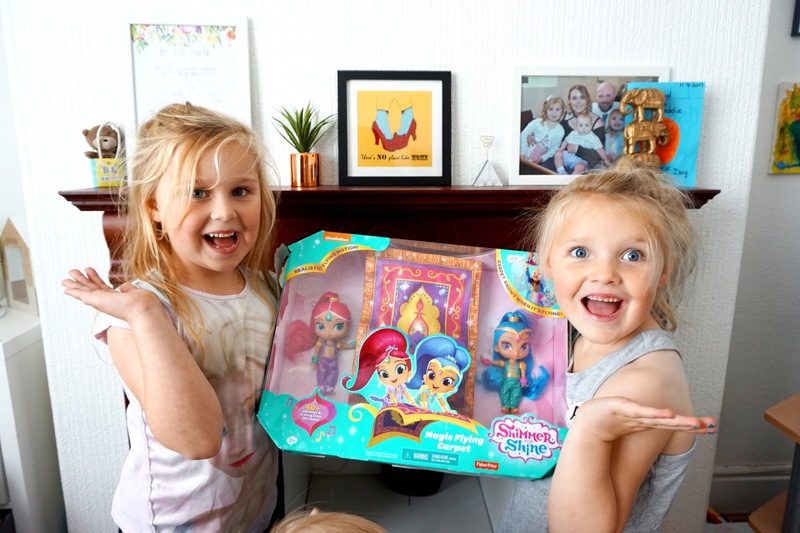 Shimmer and Shine have become really popular in the past few months. It's a huge hit in our home as our middle, Elliw, is obsessed with them. She absolutely loves the flying carpet set. It comes with the two dolls - Shimmer and Shine. This will be an absolute hit in any household I'm sure. But it can also be bought to see if your child is actually really interested in Scalextric, before buying the main big one. 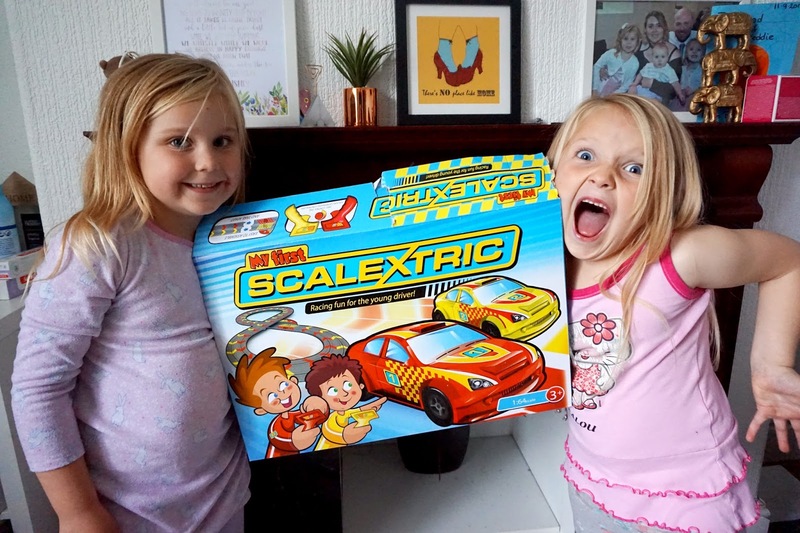 This My First Scalextric is perfect for the little ones and will bring hours of fun. 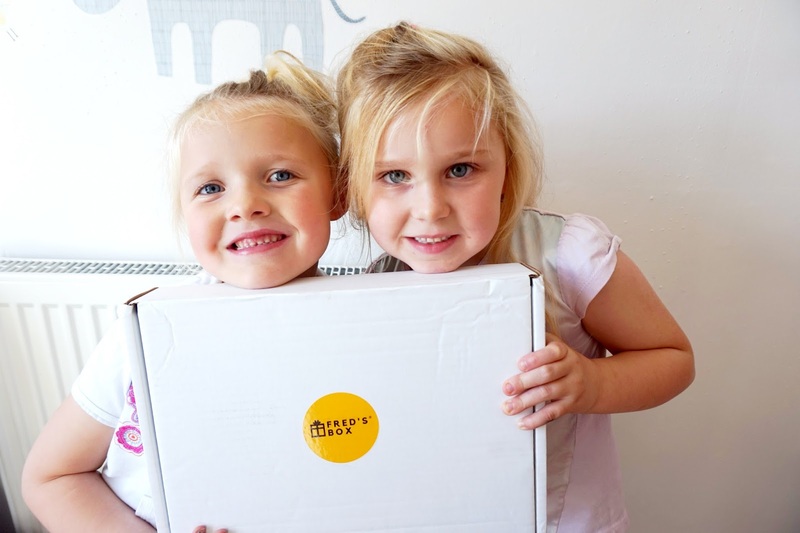 This is a monthly subscription box that goes through your letter box each month. It's full pack with up to date goodies. Their boxes are great and affordable. 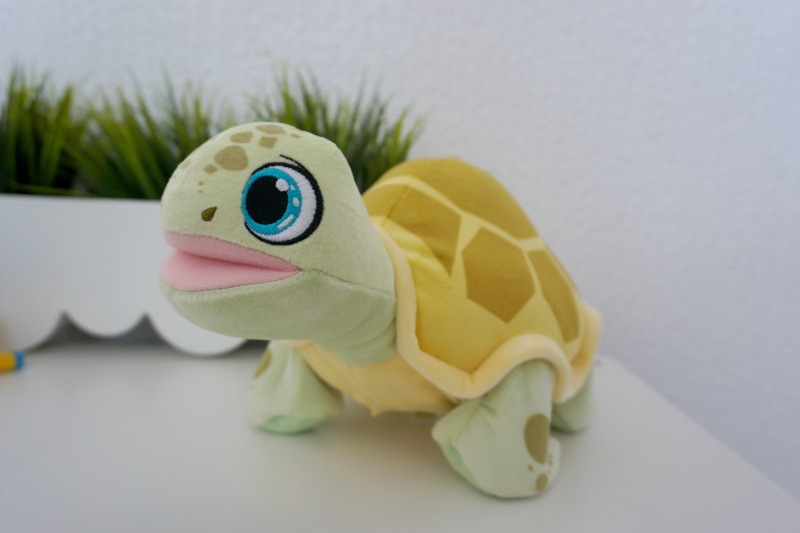 If you have a child that loves interactive animal toys - this turtle is perfect. She is absolutely adorable when she sings and she even moves too. 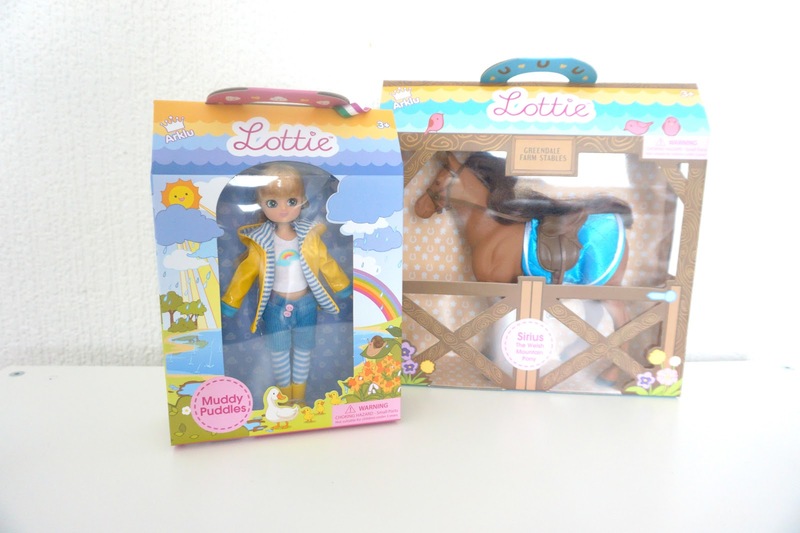 Lottie Dolls are the absolute perfect dolls for any child. They are much more child-like than other dolls and that's one main reason I much prefer them than the other ones. They dress and look like a proper child. With many accessories too, Lottie Dolls are perfect this Christmas. These adorable Shnooks have been a great hit in this house with both girls. 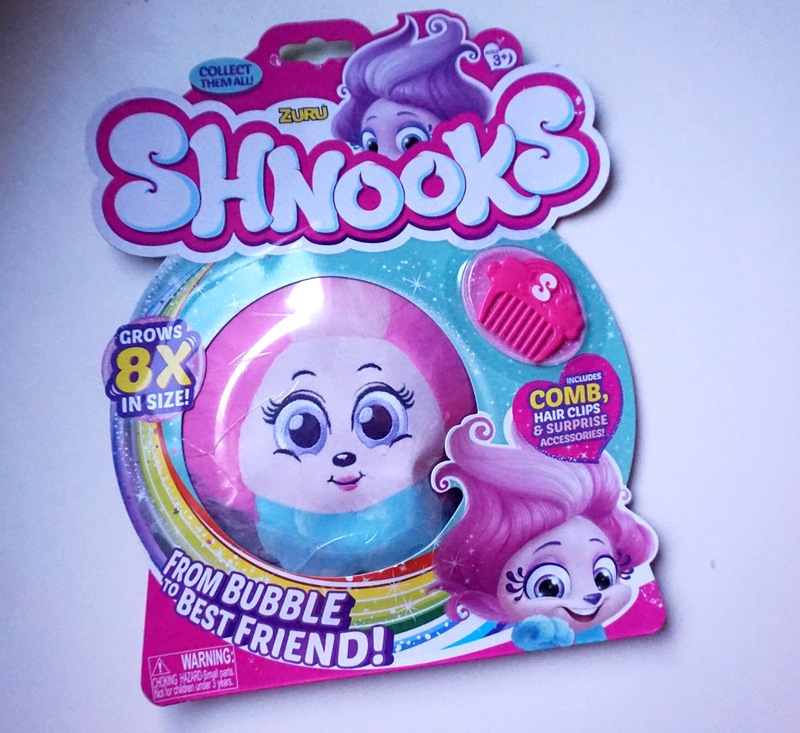 The adorable shnook grows as you open her from the pack and shake. With wacky but soft hair, your child can brush and style her hair too! At a very reasonable price, this is a perfect gift for Christmas and even perfect as a stocking filler too. 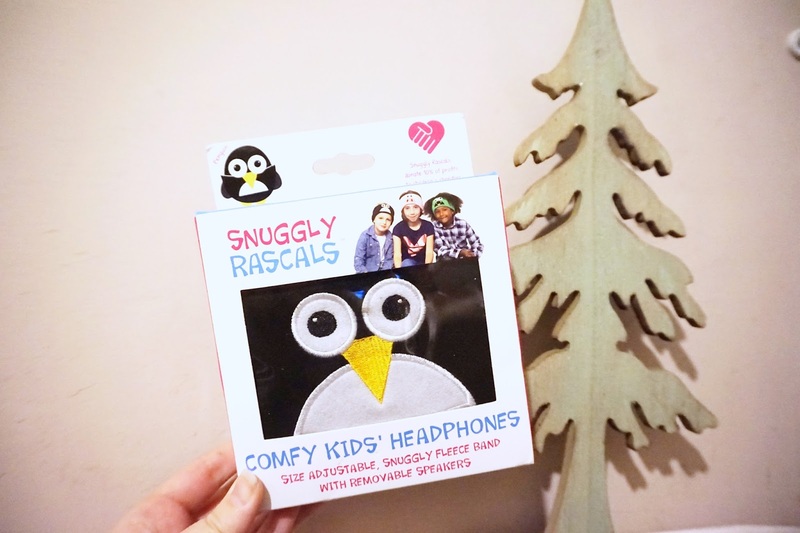 These adorable Snuggle Rascals headbands are the perfect gift for any child who loves playing on the iPad/tablet or listening to music. Also perfect whilst travelling. It connects to a tablet and audio devices and the speakers are removable too. There's an adjustable velcro to close, which makes it extra comfortable on your childs head for fitting. Comes in 8 different designs from an unicorn, giraffe, plane, cat, monster and more. 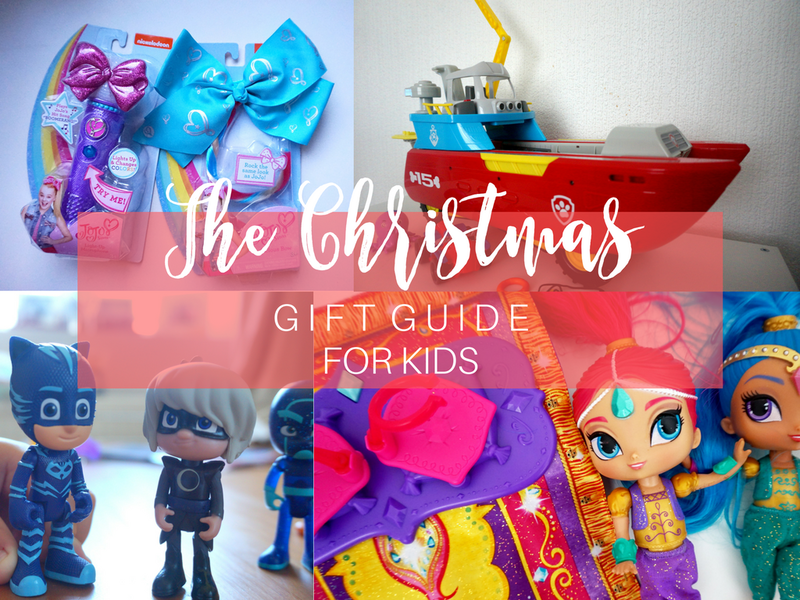 There we have it - 2017's Christmas gift guide for kids. Have you bought anything on the list for your child? * There are some affiliate links in this post. * All these items were sent to me within the last two years. I have just featured them because I honestly do recommend them. * I was not paid to mention any product in this post. * All words, images and opinions are entirely my own. * Price dates were taken on the 20th of November 2017.